Open High Tech Dog & Bone Locksmart Keyless Bluetooth Padlock in Seconds! | Mr. Locksmith Blog. 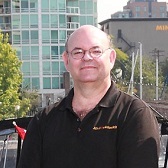 For further information on On-Line and Hands-on locksmith courses go to Mr. Locksmtih Training. Don’t Trust Locks That Pretend to be Smart! The New Dog & Bone Locksmart Keyless Bluetooth Padlock joins the list of new High Tech Locks that can be opened in seconds using very basic By-Pass Techniques. Dog & Bones Padlocks now joins the list of other Smart Locks that can be opened in seconds. Kwikset, Weiser, Baldwin, Stanley SmartKey locks are quickly all opened using the “Dumb Key Force Tool” or just a screwdriver. 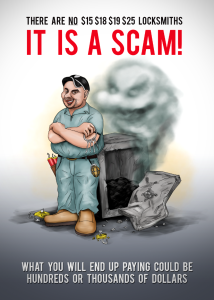 Dog & Bones on their website state “LockSmart enjoys security comparable to a bank!” I open bank safes and locks and I can tell you I can not bypass without “signs of entry” or open is seconds teller safes and vaults in seconds! 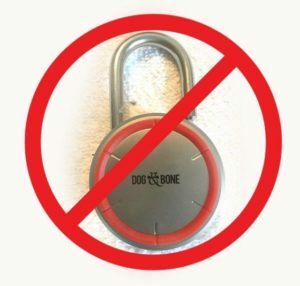 The Dog & Bones Padlock and many other new High Tech Locks are regularly written and reviewed by Tech Writers for months to years before a Locksmith or Security Professional can get their hands on a sample. Directly out of the box the Dog & Bone Locksmart Keyless Bluetooth Padlock was opened in seconds with the most simple bypass technique known to amateurs and professionals, I shimed the padlock. I didn’t use professional high strength spring steel shims, I made a set of shims from an aluminum Root Beer can. Anybody can go on the Internet of YouTube and find hundreds if not thousands of videos on how to defeat inexpensive padlocks. Shimming is only one simple bypass technique. I have not even started my other simple bypass methods or ramped up to High Tech Bypass Methods. The Dog & Bone padlock is not cheap, it costs $90.00+ USD. You would expect some very basic built-in physical methods to defeat simple shim bypass techniques. Some $10 padlocks cannot be defeated with aluminum soda can shims. 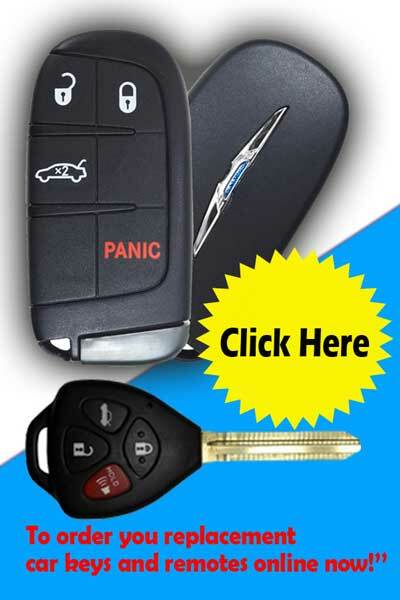 Sorry, but the Dog & Bone Locksmart Keyless Bluetooth Padlock FAILED! I look forward to testing more of this and other Smart Locks and let us see what other methods I can use to open these Smart Locks in seconds. Note: Representatives of Dog & Bone Locksmart were sent this video and a more detailed video before the Video was made public. No comment to date. 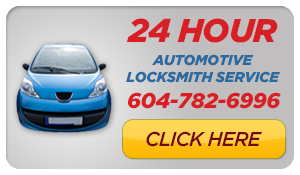 For Hands-on and Online Locksmith Training go to Mr. Locksmith Training.